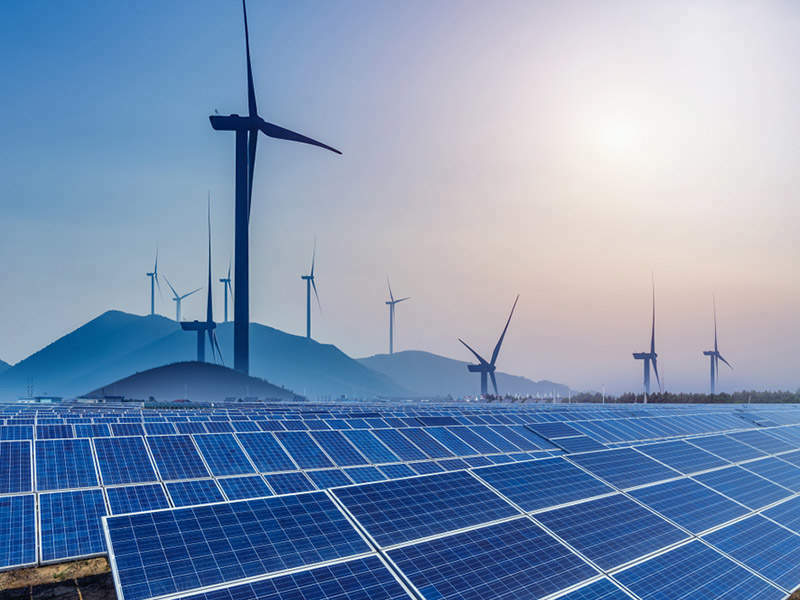 Renewable technologies are being used more frequently in energy production, which has led to increasing global awareness about the numerous renewable services available. Because it is still a relatively new and rapidly changing field, renewable energy technology requires flawlessly translated texts that possess an educational aspect for potential partners and consumers in foreign countries. Localisation of essential information will be more critical to the success of renewable energy products overseas than it is for some products because the basic product concepts and the technology behind them are often unfamiliar. Connecting to your consumer-base in their own language is the first step in building the trust required for them to be open to renewable energy technology they may not have seen in action or used themselves. Understanding their values and expectations and how those might be supported by your product is part of the localization process, and something Skrivanek excels at. We will help you choose imagery and language that conveys a vision that includes those values, incorporating them into your printed materials, website, and any channel where you can build your brand. Regulation of energy products in many countries can be complex as well, and again, in a state of flux. When Skrivanek takes on the localization of renewable energy tech product materials we assemble teams that include subject matter experts and native speakers well-versed in the laws and cultural norms of your target country. Together these professionals will work to help your renewable energy products stand out and succeed in foreign markets all over the world.